There has been a competitive national football league in Japan since 1992. The winner of the inaugural season was Verdy Kawasaki. Kashima Antlers are the most successful team having won the league title eight times. Five teams from Japan have won the AFC Champion League. Buying Japanese shirts in the UK is extremely difficult. The price alone being the major problem. When my girlfriend's mother went out to Japan to see her son in Osaka, I asked her to get me a Gamba Osaka shirt whilst she was out there and bring it back. Luckily for me she did. My three most recent Japanese shirts that I have added to my collection. 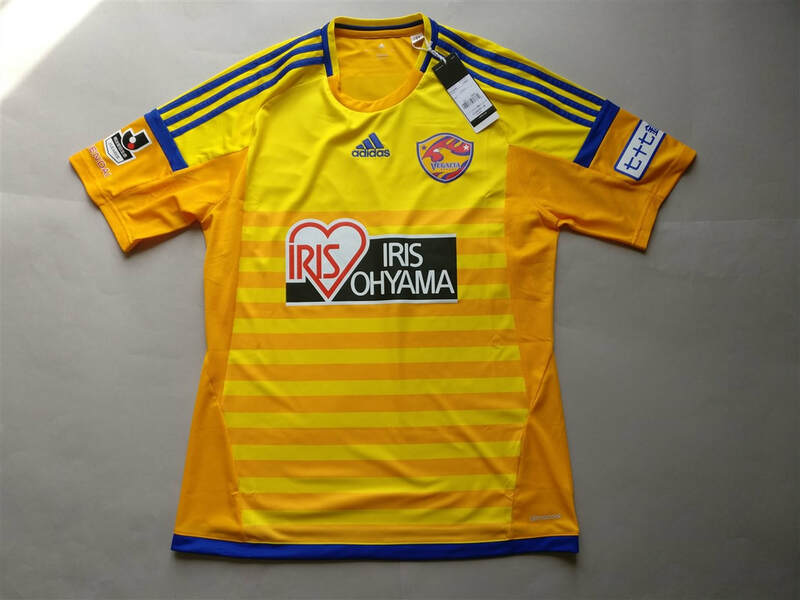 Vegalta Sendai Home 2016 Shirt. 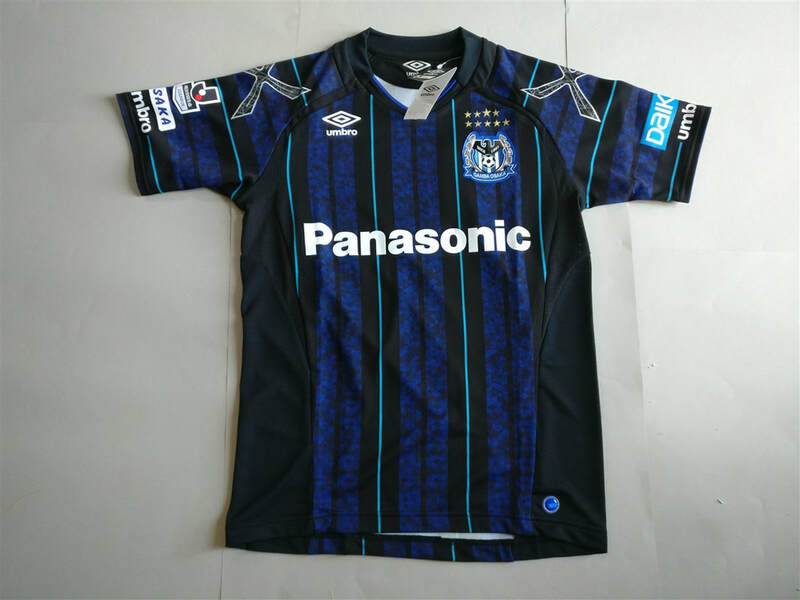 If you are looking to buy a Japanese club football shirt from an official club store then click the link below and it will take you to a list of clubs to choose from.